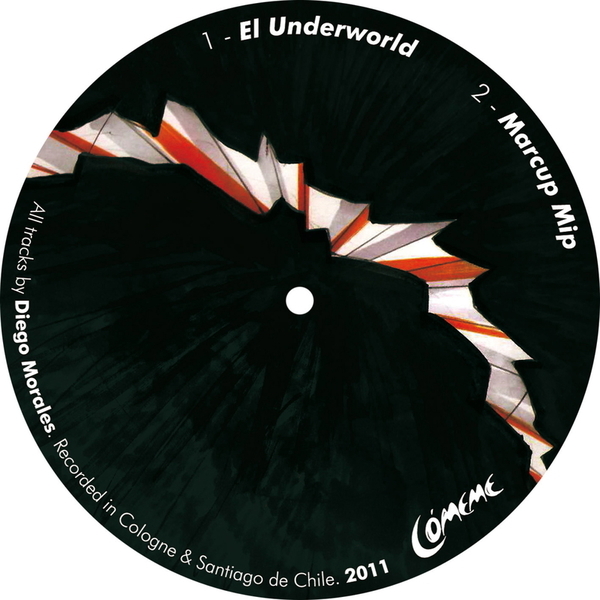 Diegors made his 1st appearance on these pages with an ace remix of fellow Chilean, Fredi Michel. 'Sacándose Uno' is a fuller introduction to his rigid-yet-fruity-jacking sound, bumping between hypnotising EBM rustlers like 'El Underworld' to swaggering warehouse styles on 'Unga' or 'Champras' through the more frisky title track and the immersive grip of 'Latinoso Technoso'. What these guys are doing is seemingly so simple - crossing classic Chicago and Latin American memes - but soooo damn effective that they should be given a lot more attention. Check!